We have two cracking Comedy Club Nights to start 2016 starting in January our headline act is the glamourous Irish/Iranian/Geordie, Patrick Monahan. Patrick’s extremely clean and highly accessible material has made him welcome on stages around the world, including The Royal Albert Hall, and we are pleased to welcome him back to our stage. He will be supported on the night by comic, writer, animator and actor, Howard Read and the award-winning comic Paul Ricketts. As always, our own Nick Wills, will be your genial host for these exceptional Rolling in the Aisles Comedy Club Nights. 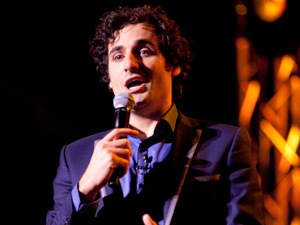 Patrick Monahan started off on the glamourous Irish/Iranian/Geordie circuit in his native home land of the north east of England before being invited to perform all over the world from as far away as the Adelaide Fringe Comedy festival 2011 in Australia, to Dubai, Doha, Abu Dhabi, Barbados, St Lucia, St Vincent, Spain, France, Luxembourg, Estonia, Ireland, Germany, to the Edinburgh International Festival and various venues and comedy clubs up and down the UK, including the Royal Albert Hall in London! Corporate Circuit as an After Dinner speaker as well as an Awards Host. If you would like to know more about Patrick why not read our exclusive interview with some amazing insights by Pete Austin here. Howard is a lot like the Kellogg’s Company in that he never makes cereal for anyone else. He also doesn’t generally write or animate for anyone else. He has made two exceptions in the past. Howard has animated four short films for Ross Noble which open his live shows on his world tours. He has also written, briefly for Ricky Gervais in the great man’s least well-received TV series Meet Ricky Gervais. Howard headlines comedy clubs all across the UK, as well as having gigged in New York, Iceland, Dubai, Shanghai and in the French Alps. He’s appeared on The World Stands Up on The Paramount Comedy Channel, ABC Australia and BBC America. The was nominated for the 2009 Toburg Musical Comedy Award for his much praised Unpleasant Lullaby. Howard appeared on 100 Greatest Celebrity Melt-downs (Sky One). This is one of his least proud moment, but apparently the one that most people have seen. Paul Rickets is an award-winning comic who since 2005 has been entertaining audiences across the UK and beyond. 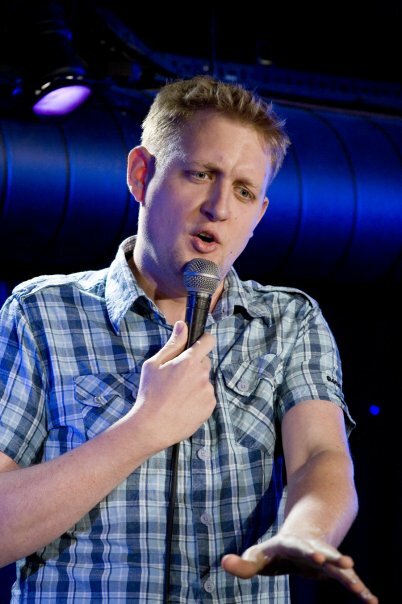 Since starting as an MC in his own London Comedy Club, Paul has developed into a much sought after performer on the comedy circuit. 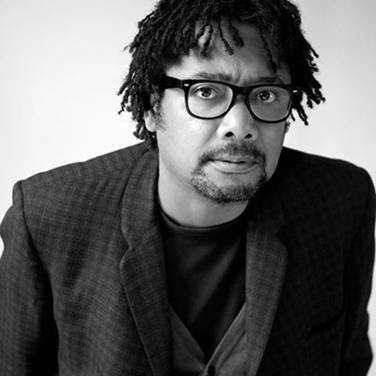 His intelligent humour focuses not only on sharp observations from life, but also racial, cultural and satirical subjects, intermingled with strange tales of ordinary madness. Sometimes silly, serious or surreal, sometimes autobiographical, political or near the knuckle – but always funny!